React promptly to the latest security threats. Improve the stability and functionality of our products. 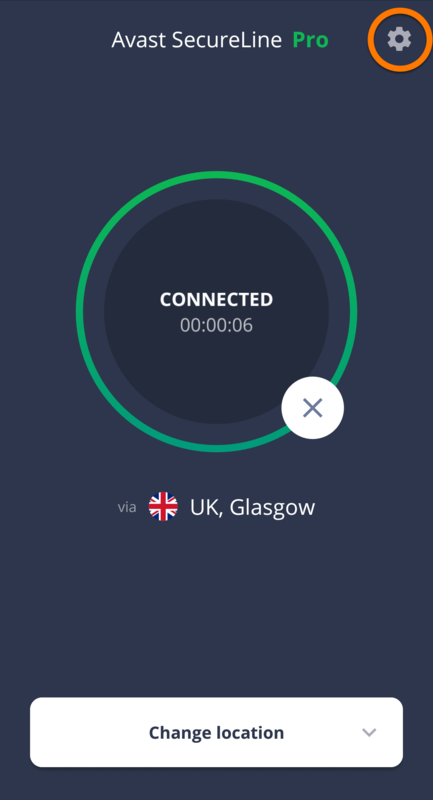 Ensure that products meet our users' needs. 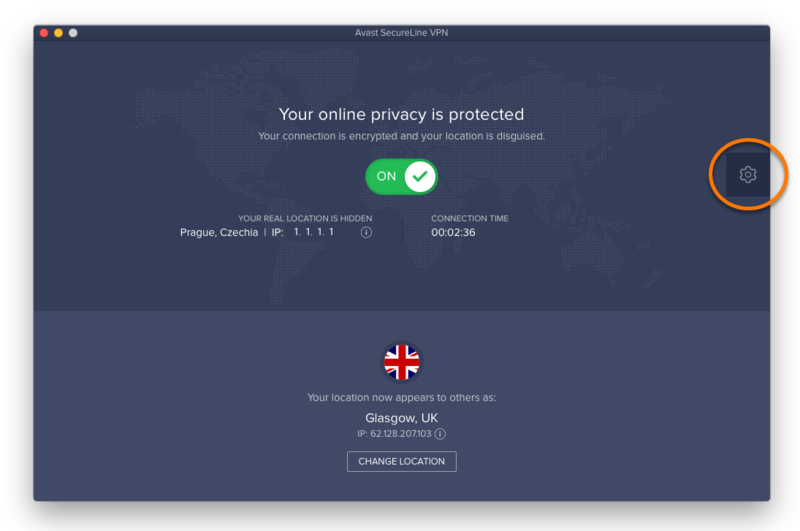 Ensure General is selected in the left panel, and click Personal Privacy. 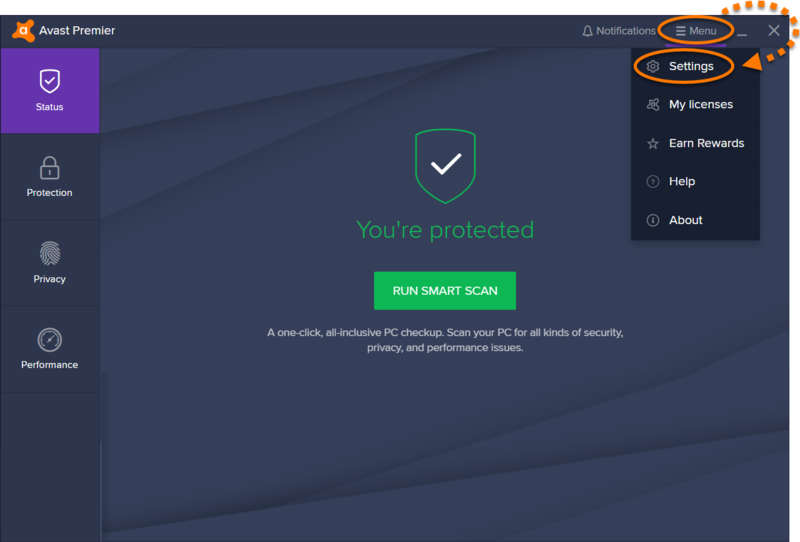 Click the red X to return to the main Avast Antivirus screen. 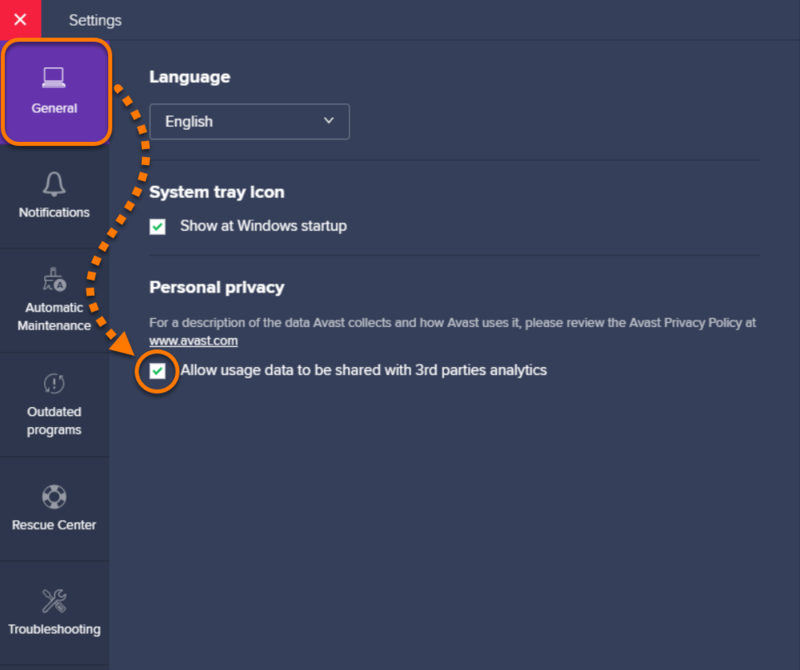 Ensure General is selected in the left panel, then tick the box next to Allow usage data to be shared with 3rd parties analytics to opt in, or untick this box to opt out. 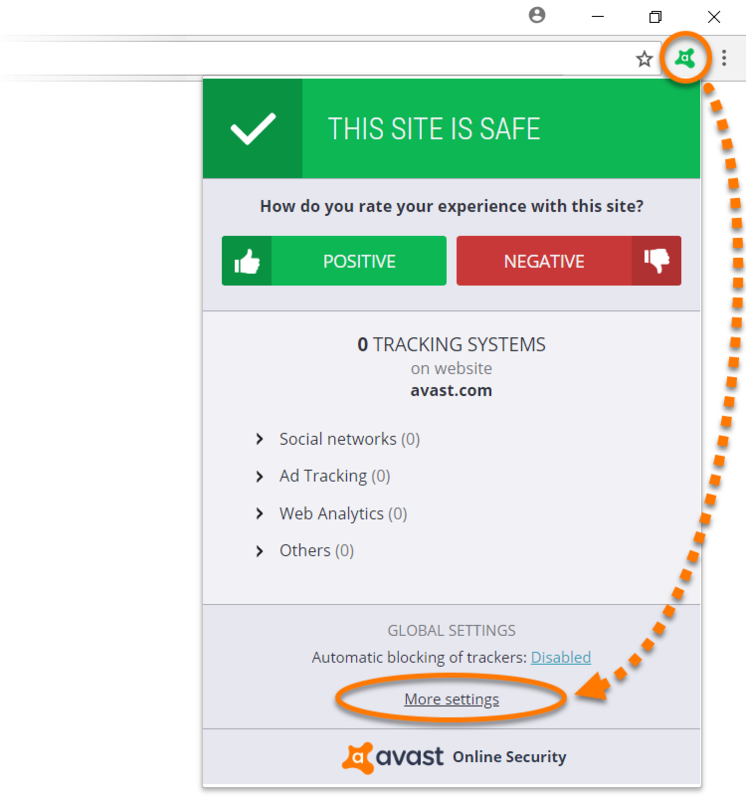 Click the Avast Online Security icon in the top-right of your browser, then click More settings. 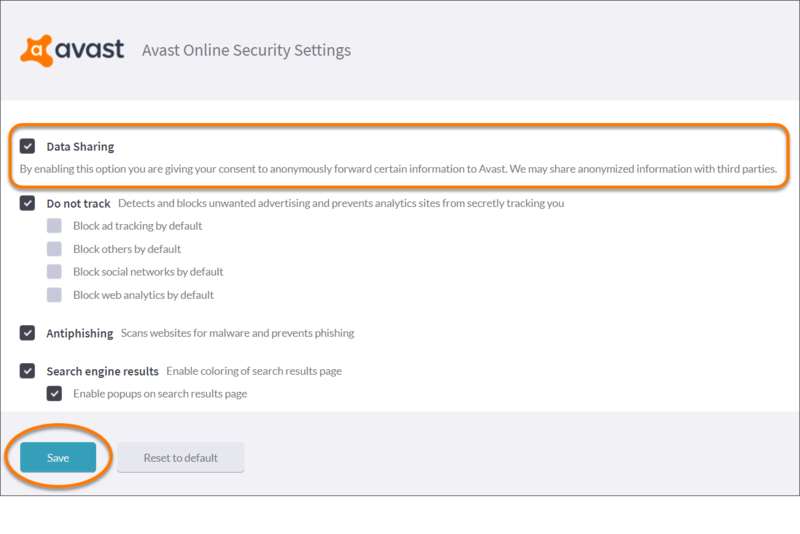 The Avast Online Security Settings page, tick the box next to Data Sharing to opt in, or untick this box to opt out. 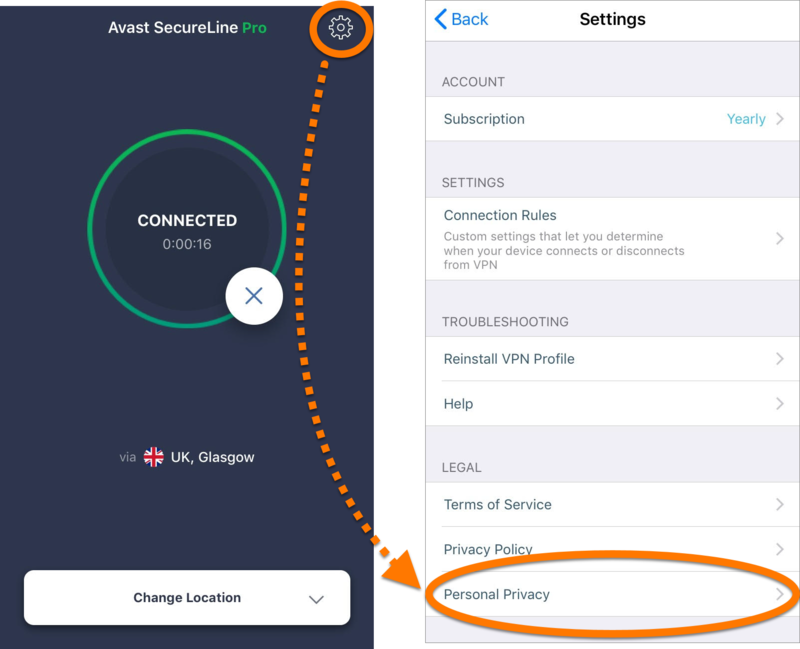 Click the SecureLine VPN icon in your menu bar, then select Open Avast SecureLine VPN to open the application. Click Preferences (the gear icon). 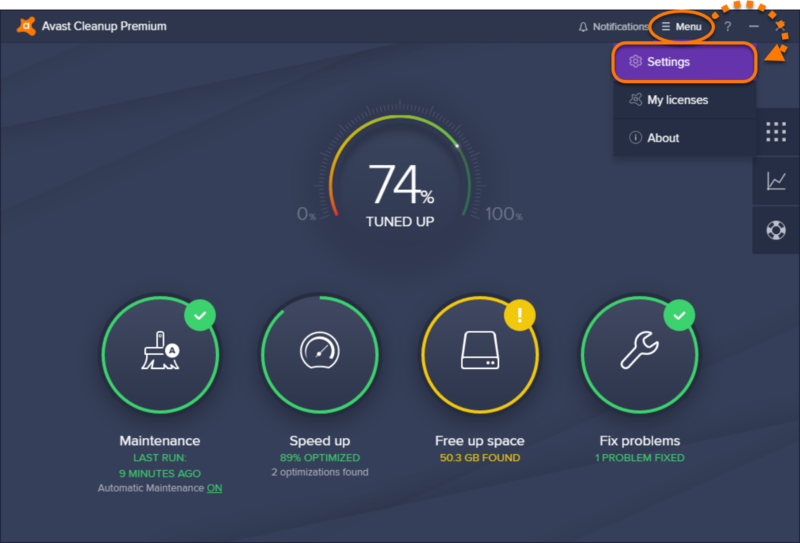 Ensure General is selected in the left panel and untick the box next to Show offers for our other products to opt out, or tick this box to opt in. 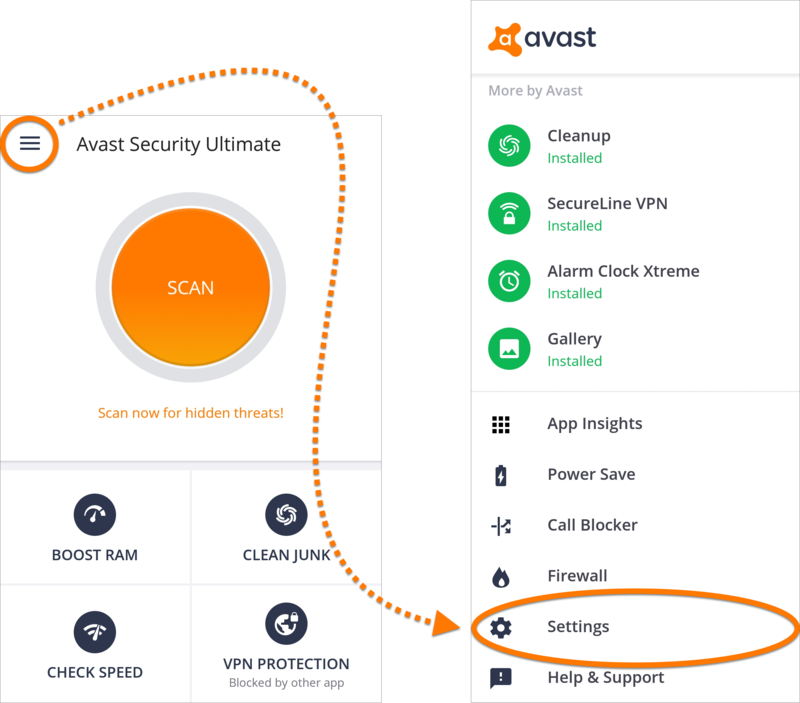 Tap the Avast Mobile Security icon on your Home screen to open the application. 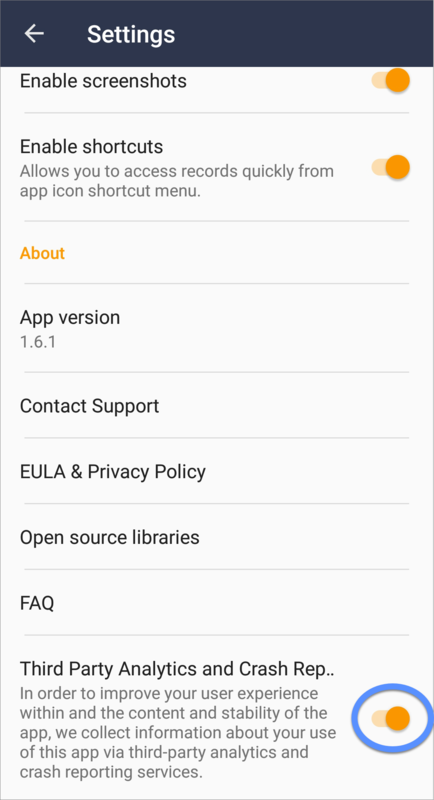 Tap ☰ Menu ▸ Settings. 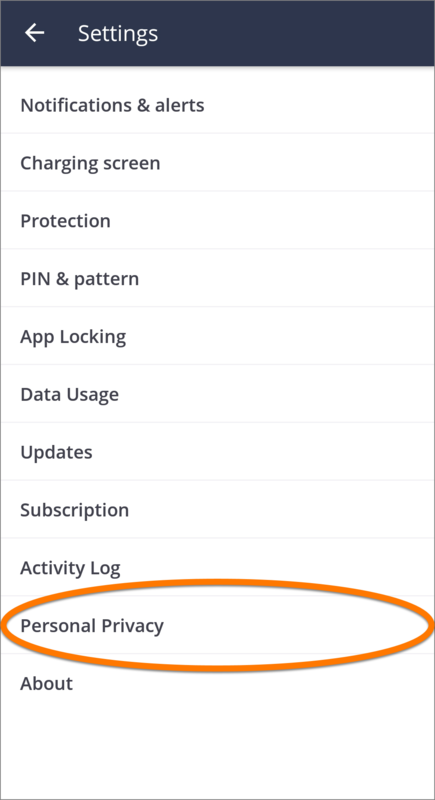 Tap the slider next to a Personal Privacy setting so that it changes to gray (OFF) to opt out, or orange (ON) to opt in. 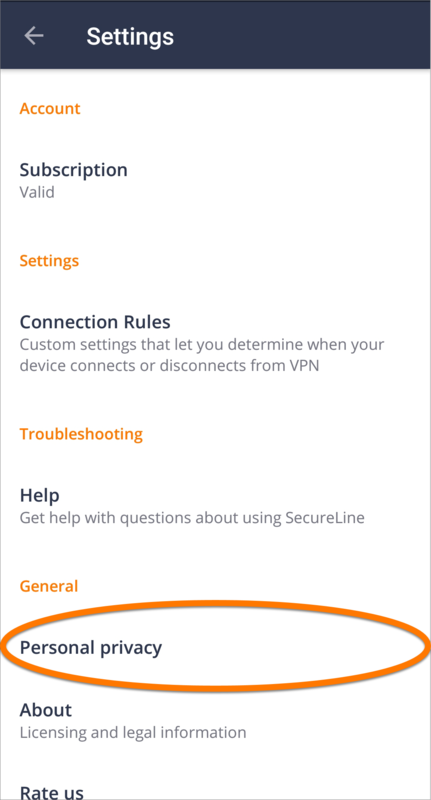 Tap the Avast SecureLine icon on your Home screen to open the application. Tap Settings (the gear icon) in the top-right corner. Select Personal privacy under General. 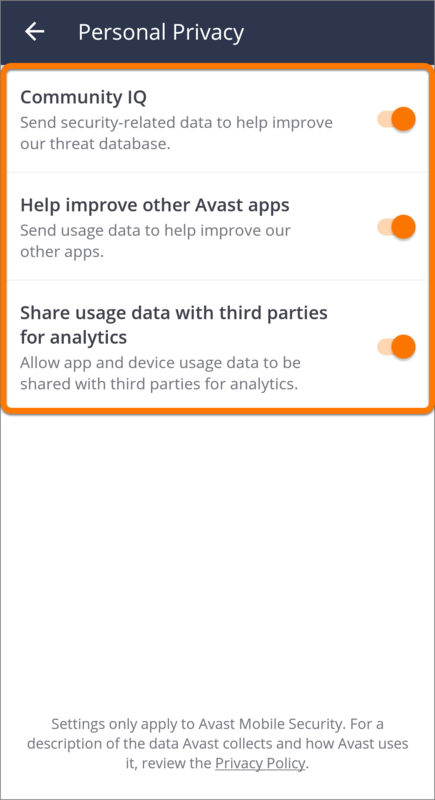 Tap the slider next to Share usage data with third parties for analytics so that it changes to gray (OFF) to opt out, or orange (ON) to opt in. 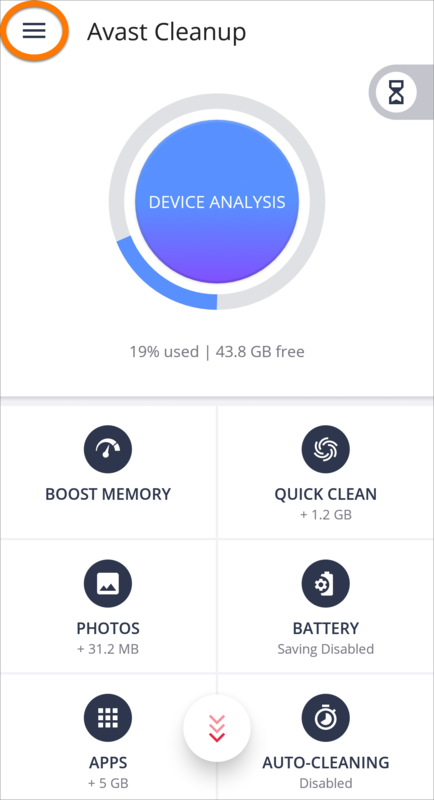 Tap the Avast Cleanup icon on your Home screen to open the application. Tap ☰ in the top-left corner. 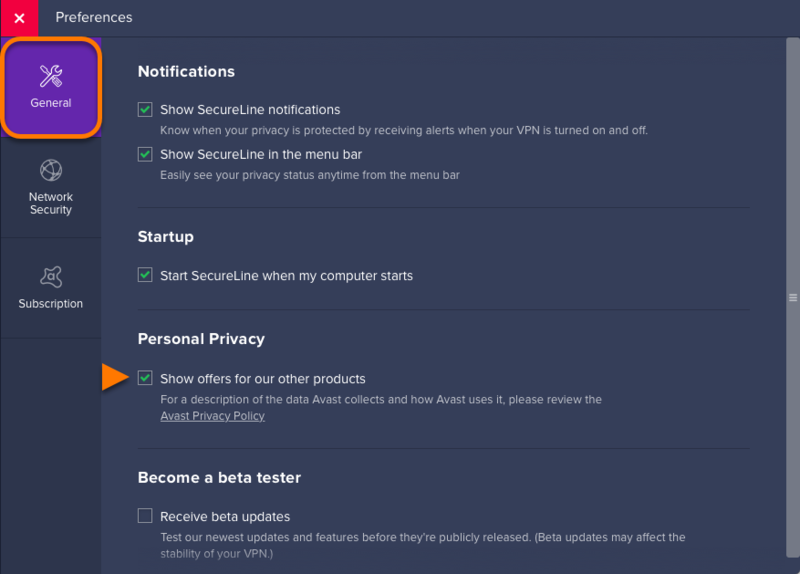 Select Settings ▸ Personal Privacy. Tap the slider next to Share usage data with third parties for analytics so that it changes to gray (OFF) to opt out, or blue (ON) to opt in. 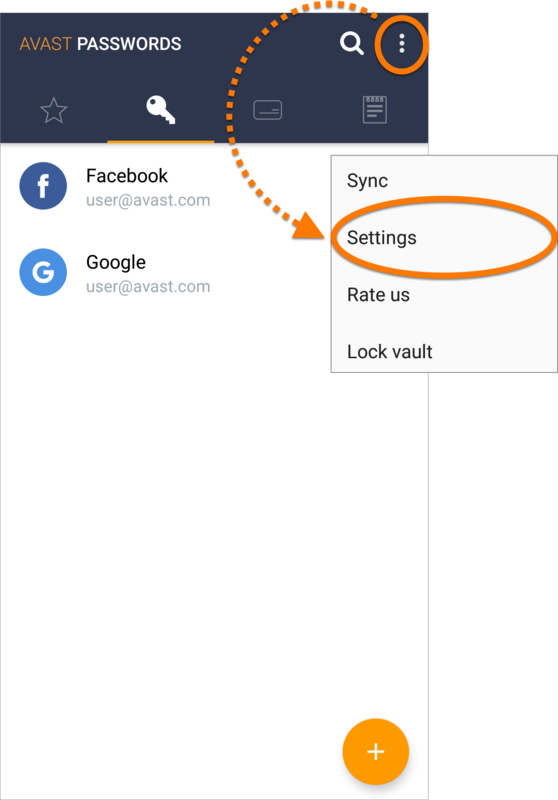 Tap the Avast Passwords icon on your Home screen to open the application. 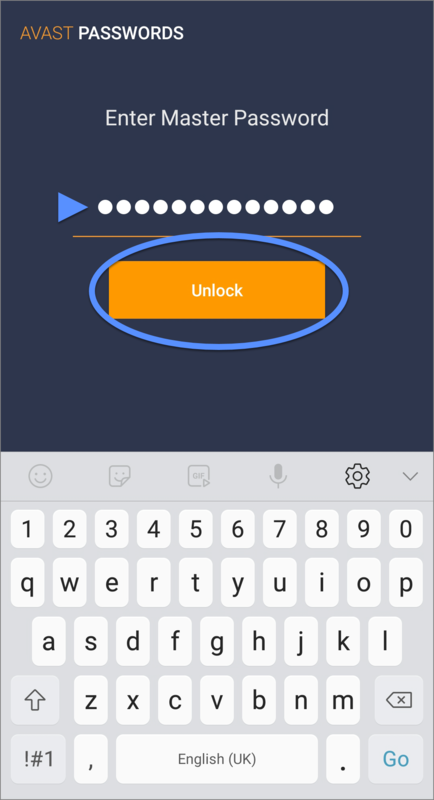 Enter your Master Password when prompted and tap Unlock. 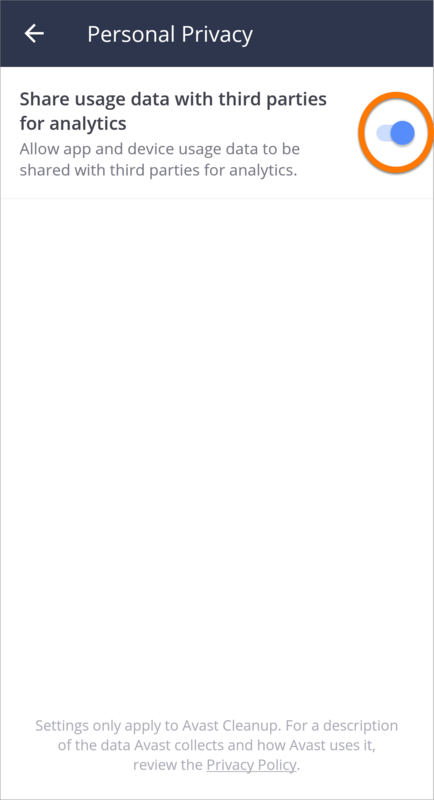 Tap ⋮ Menu in the top-right corner and select Settings. Tap the slider next to Third party Analytics and Crash Reports so that it changes to gray (OFF) to opt out, or orange (ON) to opt in. 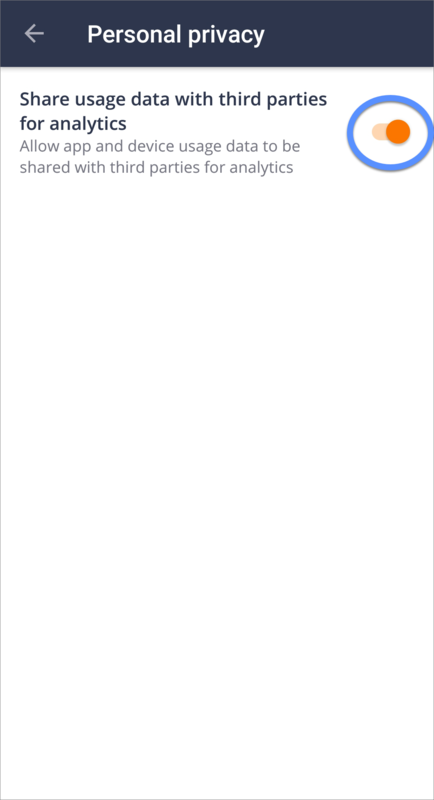 Tap Settings (the gear icon) in the top-right corner, then tap Personal Privacy under Legal. 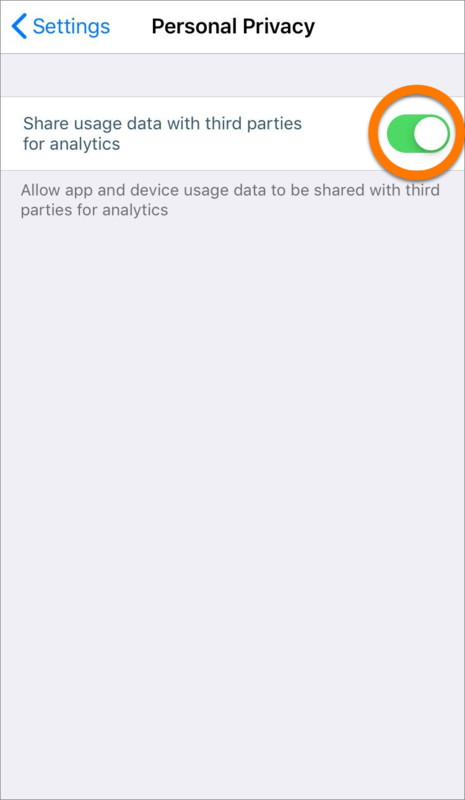 Tap the slider next to Share usage data with third parties for analytics so that it changes to white (OFF) to opt out, or green (ON) to opt in.